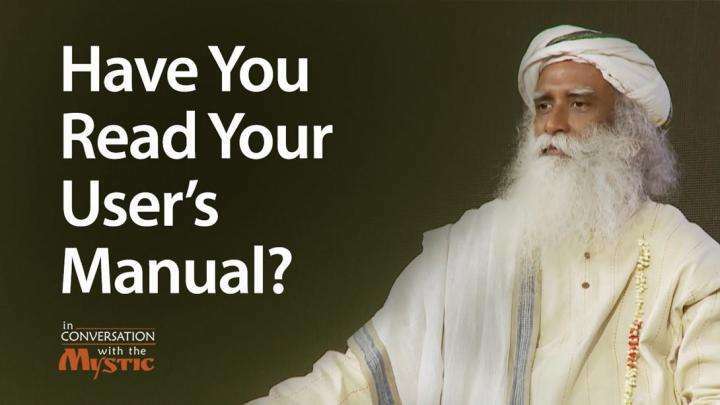 The accessories in our lives, including body and mind, Sadhguru reminds us, are there to enhance life, not overshadow it. 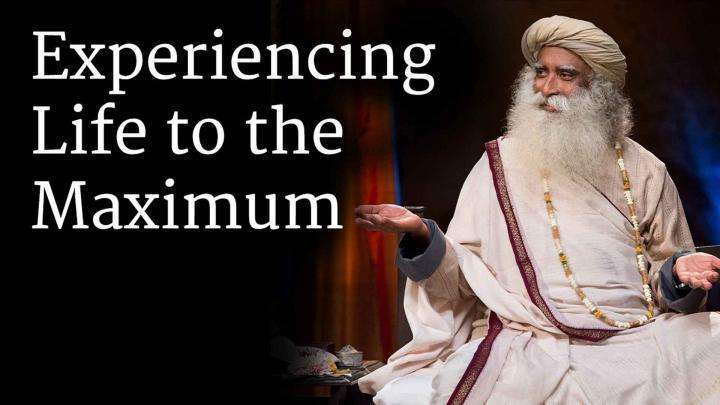 The accessories in our lives, including body and mind, Sadhguru reminds us, are there to enhance life, not overshadow it. He explains that whatever is not “you” must be held in a certain way. Just like the difference between the nervousness of a new bicycle rider and the ease of an experienced one, he says, if you learn to loosen the grip, you will ride the life well. Want to experience your life to the maximum? A “Party Every Day” philosophy won’t take you very far, as Sadhguru explains. 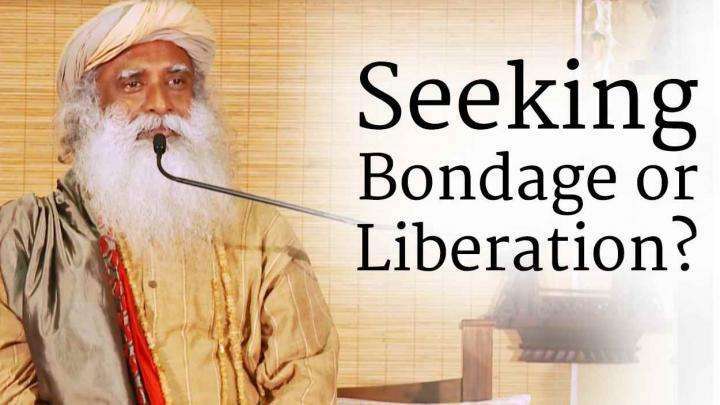 Sadhguru explains, there is no need to believe or disbelieve. If one sees he does not know, seeking will naturally happen. Have You Read Your User's Manual?